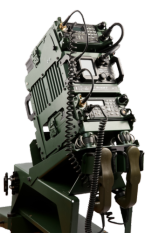 Sat-Com (PTY)Ltd is a technology company which focuses on a wide range of secure and tactical communication solutions. Sat-Com was established in 1991 as a 100% Namibian Company and is located in Windhoek, Namibia and embraces diversity management to be in line with the Affirmative Action targets of Namibia’s Vision 2030. Since 1991 the company has been growing rapidly and today offers a great variety of products and services to the African and International markets and with our products. Sat-Com develops innovative products through constantly strive to improve performance and operations by committing to produce the highest standard of quality and competitive products. The Sat-Com state of the art in-house research, development, manufacturing and testing facilities process production orders to the highest standards from design, manufacture, delivery and implementation of products and integrating turn key solutions for both large enterprises and governmental organisations world wide. 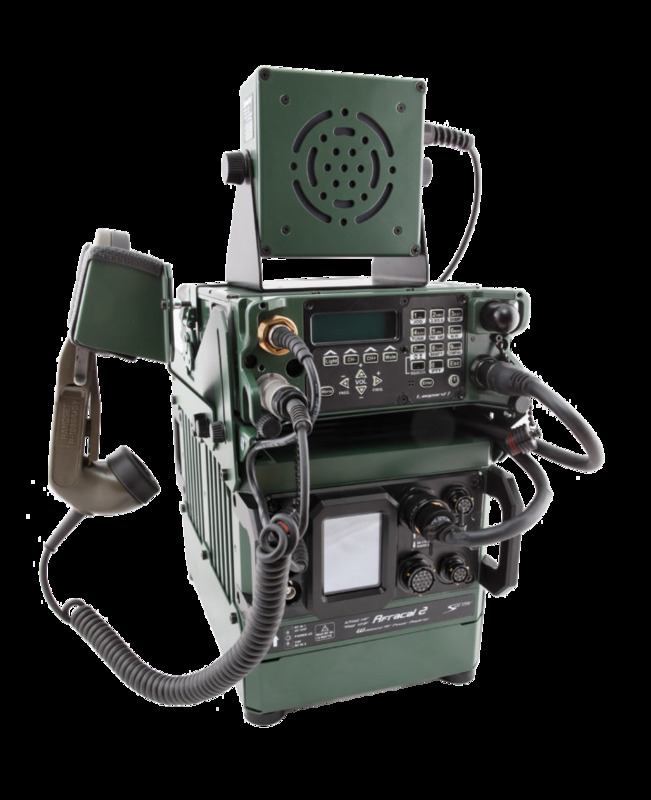 Sat-Com designs and manufactures state of the art military communication equipment including various mounting and racking systems and pre-qualify add-on accessories. Our multiband radios provide seamless communication in the HF, VHF and UHF band in a single radio cover long range, medium range and short range communications, which also includes all land based as well as land to sea (LTS) and ground to air (GTA) frequencies and modulation schemes. 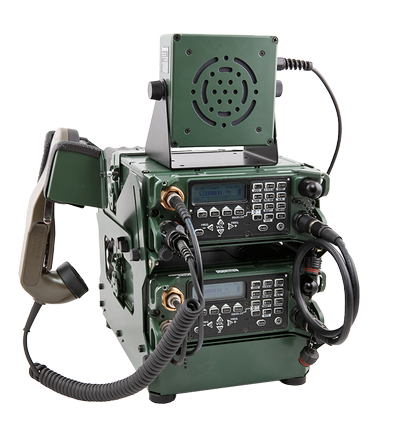 Carrying one radio which can communicate to all other services enables seamless operation for the modern soldier. Sat-Com is a reseller of several prominent communication brands, such as Motorola, Kenwood, Icom, Bgan, iDirect, Bergey Wind Power or Radwin. We are able to supply the right equipment for your application. Sat-Com also installs vehicular, base and repeater systems. Sat-Com owns and operates an number of commercial repeaters sites and user can rent handhelds and or repeaters space for extended range. *All the above in full COMSEC and TRANSEC modes. 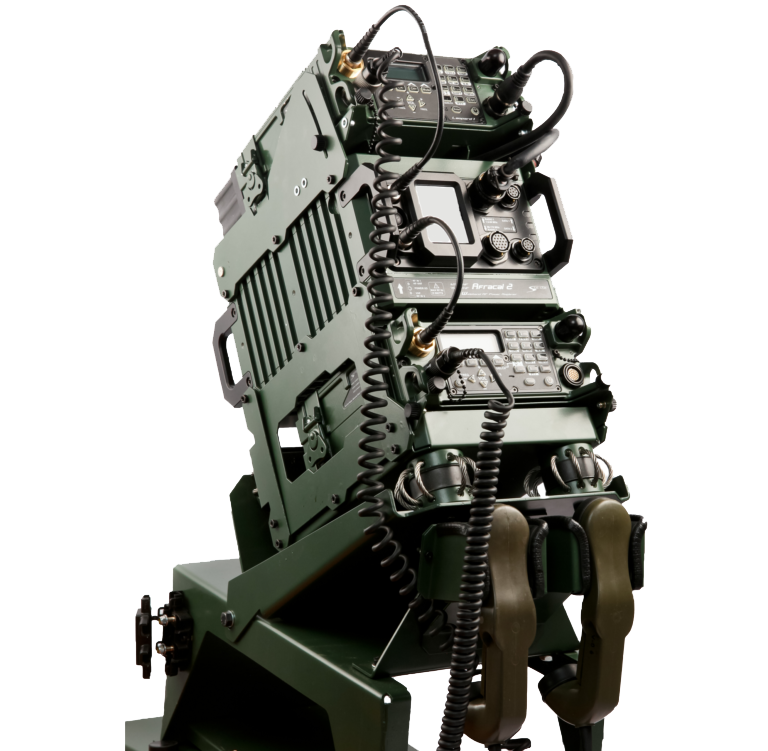 Sat-Com (Pty) LTD is part of the August 26 Group of Companies in the Namibian Defence Industry and focuses on a wide range of communication solutions from design and implementation to the delivery of turnkey solutions for both large enterprises and government departments. Sat-Com is a 100% Namibian Company which was established in 1991. 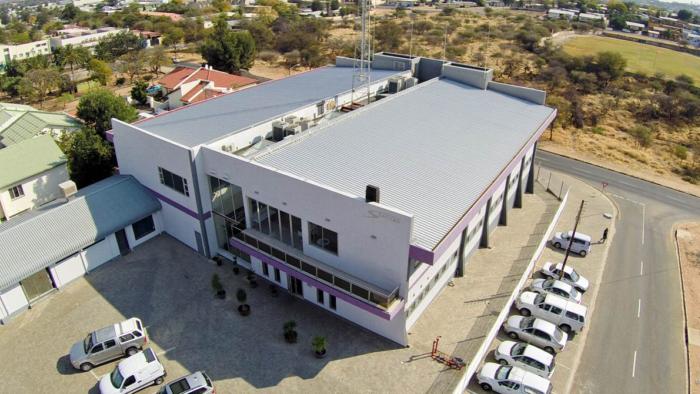 Located in the capital city of Windhoek, Namibia, Sat-Com is by far the most advanced technology company in Namibia which necessitated the establishment of all processes required to produce the advanced communication equipment. The company initially focussed on Broadcast and Satellite Up/Downlink systems, hence the name sat-Com. The company inherited also a large 2-way communications customer base from Electro-Com. Since 1991 the company has been growing rapidly and ventured into R&D and manufacturing during 1995 for commercial broadcasting amplifiers and since 1999 it ventured into military products. 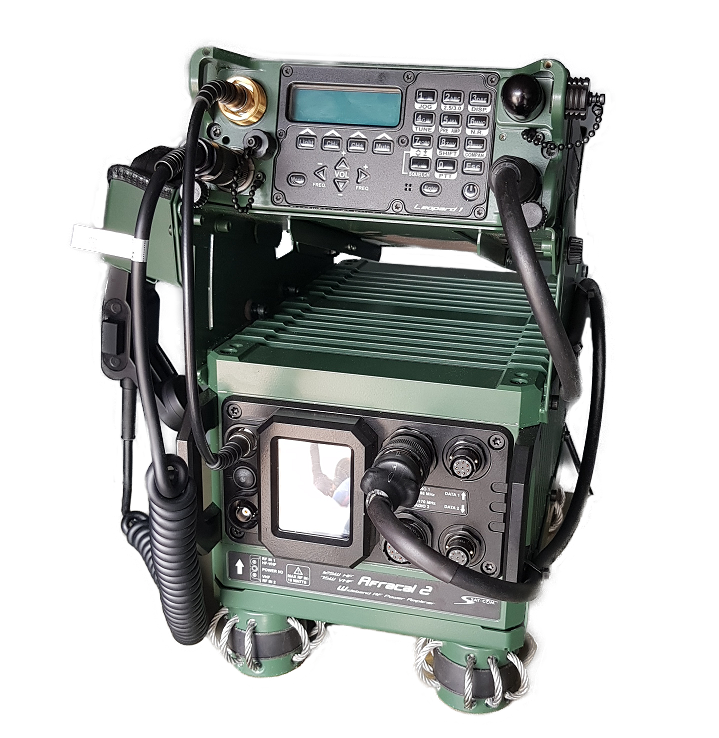 Today Sat-Com offers a great variety of products and services to the African and International markets with our versatile Military communication equipment and turn key systems. The company is built on the professionalism of our highly skilled engineers, specialists and technicians. We develop innovative products and constantly strive to improve our operations and commit ourselves to produce the highest standard of quality and competitive products. Our state of the art in-house research, development, manufacturing and testing facilities allow us to process high volume production orders to the highest standards.